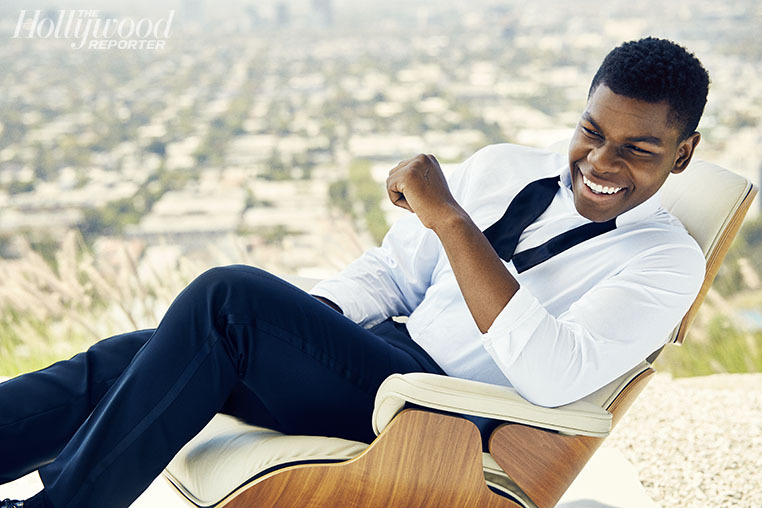 You might have to get used to John Boyega, the Nigerian boy has snagged another Hollywood movie role. This time he plays an aspiring writer who has recently been released from prison. As fate would have it, the young father of one is faced with life’s twist and turns. Do you think John would ace his role? The movie also features young Hollywood singer and actress Keke Palmer, Rotimi Akinosho, Anika Noni Rose and Sufe Bradshaw. Tags: Anika Noni Rose, Half of a yellow sun, Hollywood, Imperial Dreams, John Boyega, Keke Palmer, Rotimi Akinosho, Star Wars: Force Awakens, Sufe Bradshaw.